Dr. Miller is a board-certified ophthalmologist and fellowship-trained corneal specialist. Dr. Miller received his medical degree from Northwestern University School of Medicine. He completed his ophthalmology residency training at the University of Wisconsin in Madison, and then served an Anterior Segment fellowship at the University of Minnesota in Minneapolis. This extra training encompassed advanced cataract surgery techniques, corneal transplantation and disease, and glaucoma treatment. 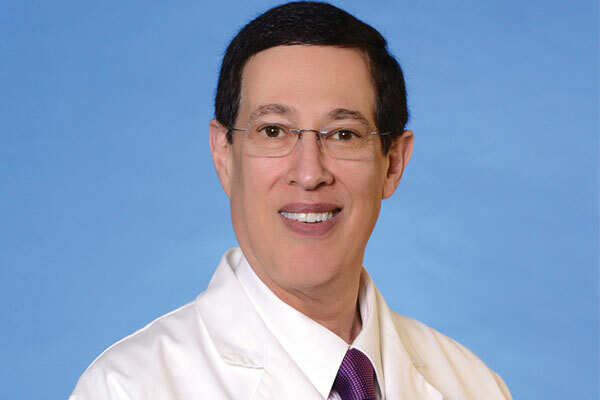 Dr. Miller is also the former Director of the Cataract and Corneal Transplant Division at the University of Chicago. He currently holds an appointment as a Clinical Associate Professor at the University of Illinois School of Medicine. Dr. Miller’s practice specializes in surgery and treatment of complex eye diseases such as cataracts, corneal diseases, and glaucoma, In addition, Dr. Miller’s practice corrects ophthalmic complications from previous surgery and offers refractive surgery to decrease dependence on glasses. One of the busiest cataract surgeons in the country, Dr. Miller has performed over 20,000 cataract surgeries. Dr. Miller was the first surgeon in the Rockford area to offer two revolutionary advancements in the treatment of cataracts. One of these is the highly successful ReSTOR® multifocal intraocular lens (IOL) for cataract patients. Prior to the advent of this treatment option, the vast majority of patients who had undergone cataract surgery received monofocal lenses, which typically requires the patient to wear eyeglasses for distance vision and bifocals for near vision following their surgery. The goal of multifocal lens surgery is to restore your ability to read the newspaper, prescription bottles, mail, drive a car, or participate in your other favorite activities, all without glasses. The second of these advancements, for patients with high levels of astigmatism, is the Toric IQ astigmatism correcting implant that can be used with a very high rate of success for achieving distance vision without glasses. Dr. Miller has performed over 3,000 of these two Advanced Technology Implants. 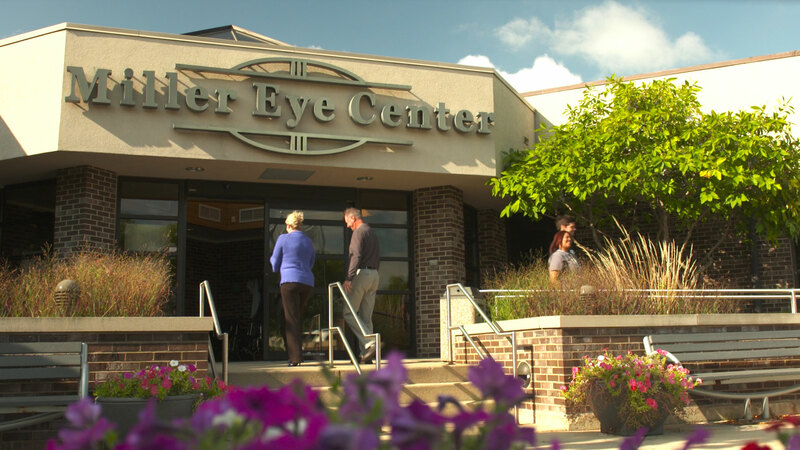 Dr. Miller welcomes you to Miller Eye Center and looks forward to caring for your vision needs.